Whether you need commercial services or residential, Releaf Tree Works offers every reliable, safe and affordable tree service you could possible need. 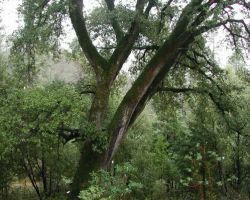 This company works to ensure the trees on your property are either healthy or are removed from the property with care. This company is passionate about what they do and therefore offer these services for relatively cheap prices. 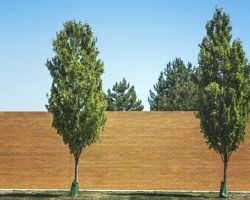 Reviews say that the combination of customer care, efficiently and the rates make this company the only one to consider to meet your tree-related needs. 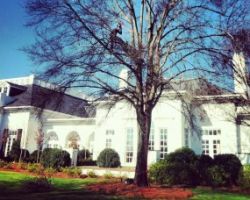 Flying Squirrel Tree Service offers landscaping services that include Charlotte tree removal as well as stump grinding, clean up after a storm and pruning. This company specializes in keeping your yard maintained year round. When you call this company you will speak with one of the certified and highly trained technicians that will easily be able to direct you to which service would be best suited to your needs. This company is locally owned and operated as well which means you will always get friendly service. Trust Tree Service offers high quality work to help keep your trees under control and your landscaping looking better than ever. This local tree trimming service offers everything from removal to being tree pruning contractors and so much more. The experts at this company are fully licensed, insured and dedicated customer satisfaction. 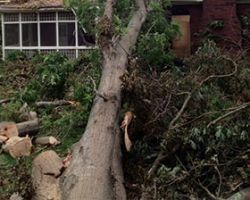 When a tree falls or there is a storm and your tree issue cannot wait, this company even offers emergency services at any time of the day or night. Jim Luke’s Tree Service is one of the premier tree care companies in North Carolina. 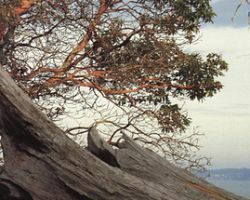 These experts have the experience and the knowledge needed to carry out safe tree removal, tree cutting and so much more. These technicians will work diligently to ensure the job is done well and done in a way that will cause as little interruption to your life as possible. There is nothing better than knowing that you can trust this professional company to do their best work for you. For over 30 years Layton’s Tree Service has been providing the local area with their experience and tree service expertise. This company is known for being able to address the need of clients while also leaving their work area completely free of evidence that they were even there. As a tree service in Charlotte, NC, this company has been family owned and operated for its entire history. In this time the company has grown to have more highly trained technicians that are more capable than ever before.